Prospective families are encouraged to tour our campus to see our learning community in action. School tours are offered Fridays between 10:00 a.m. and 12:30 p.m. Tours last approximately one hour. Check the schedule and sign-up online today at www.come2duarteusd.com. After extensive planning and training with representatives from the Leonard Bernstein Foundation since the summer of 2017, our school administrators and teachers at Andres Duarte Arts Academy have worked together to launch our first Artful Learning-inspired units of study. Artful Learning is a conceptual frame-work that enhances learning by presenting curriculum in highly engaging ways, integrating visual, audio, and kinesthetic learning styles. 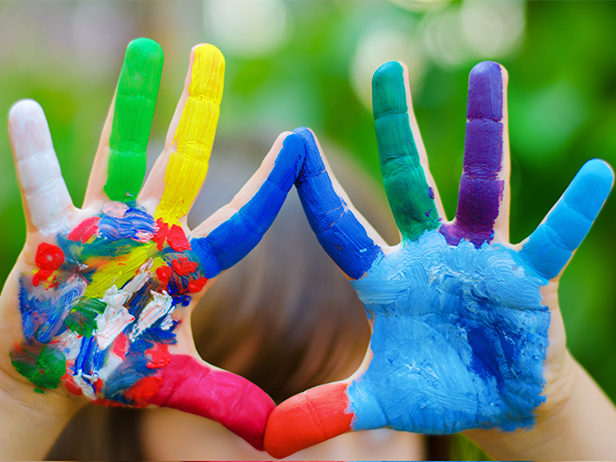 Teaching with arts based strategies leads to increased student engagement, motivation, and collaboration within a more stimulating and joyful learning environment. We are proud to be the only TK-8 Artful Learning Academy in the nation!